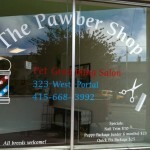 Our Professional Pet Stylists are animal lovers. We care for your pet in a way others cannot. 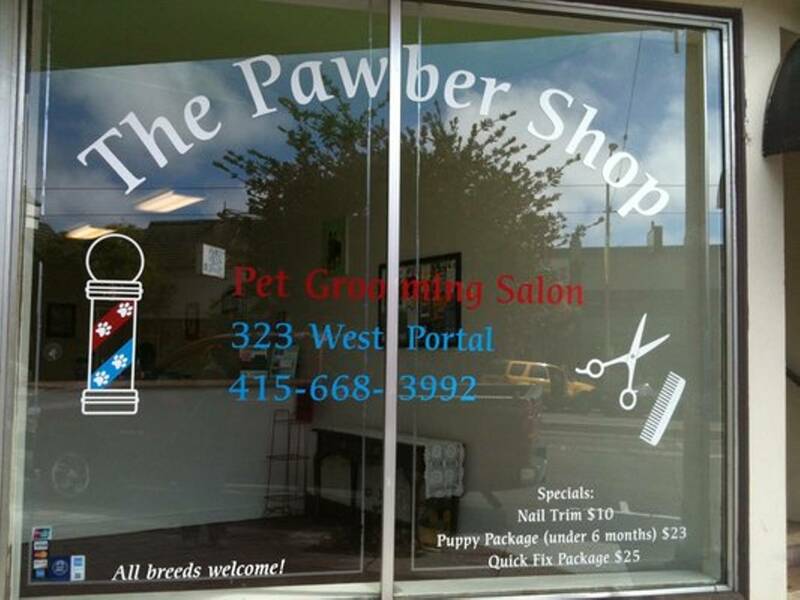 Not only are we confident in what we do, we know that grooming can be a stressful process for your pet and do our best to make sure visits to our salon are as pleasant as possible. In addition, we will always do our best to insure your dog leaves with a groom that is best for him or her and also fits your lifestyle.